October 30 – November 9. Screening in December. Tickets on sale from mid-November. Provocative, compelling and accessible to even the most climate-fatigued viewers, This Changes Everything will leave you refreshed and inspired, reflecting on the ties between us, the kind of lives we really want, and why the climate crisis is at the centre of it all. Screening in December. Tickets on sale from mid-November. 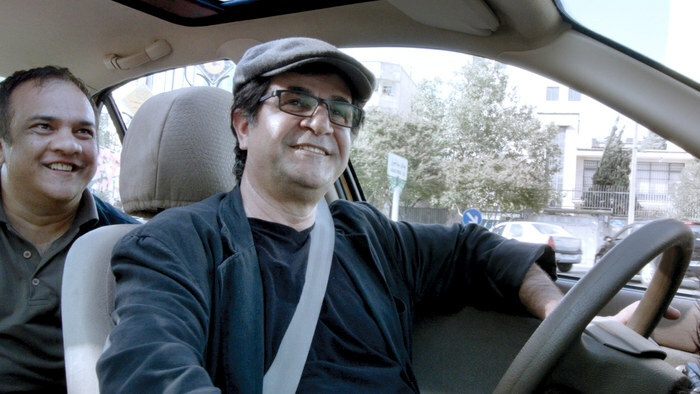 Since being banned from making movies in his native Iran in 2010 for being too critical of his country, renowned director Jafar Panahi has not-so-discreetly disobeyed those orders—this time from the confines of a taxicab. Screening in December. Tickets on sale from mid-November. Drawing from interviews with Guggenheim taped just before she passed away in 1979 and unheard since, testimonials from Marina Abramovic, Robert De Niro and curator Hans-Ulrich Obrist, Vreeland illustrates the profound importance of patrons and collectors in the art world. 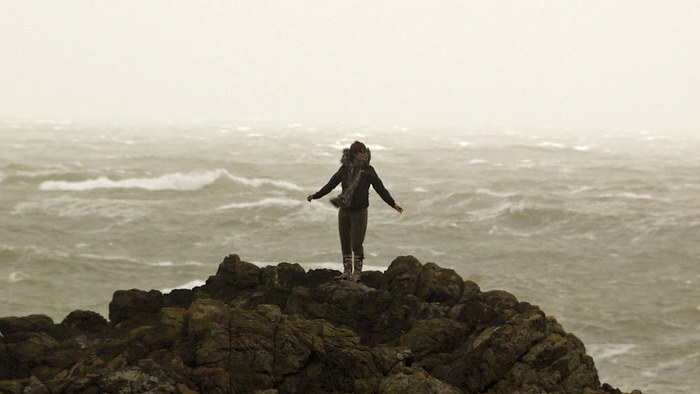 Tags: 2015, addict, art, caleb, canadian film, canadian indie, Cannes Film Festival, cinema, climate change, decmber, dene, documentary, fracking, fractured land, golden spruce, gospel, hadwin's judgement, Haida Gwaii, Jafar Panahi's Taxi, mavis, movies, museum, naomi klein, november, october, Peggy Guggenheim, singing, taxi, the assassin, this changes everything, to do, vancouver, viff, world. Bookmark the permalink.